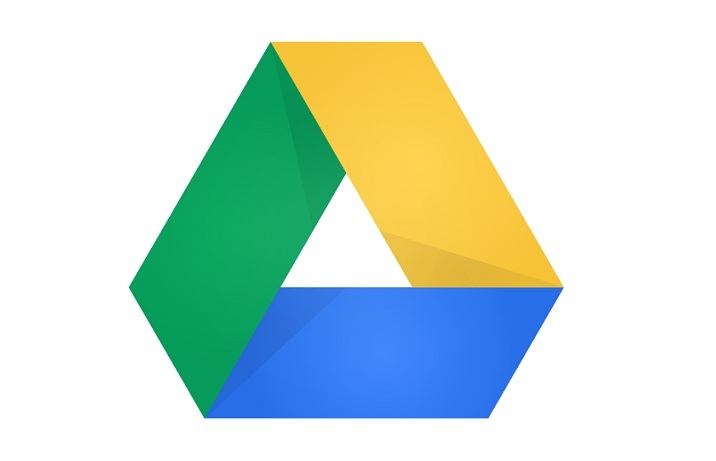 Google Drive is a cloud storage service linked to your Google account. You can store your documents, photos, music, videos, etc. all in one place. It syncs with your mobile devices and your computer, so if you make a change from one gadget, it will automatically show up if you were to access it elsewhere. Service is FREE up to 15GB. Tutorial below covers the basics of using GoogleDrive. In the world of freelancing or being a virtual assistant, storing, sharing and synching your files is a MUST. You need to collaborate with your co-workers, teammates, employers who may or may not be physically close to you. Aside from work, most of the time you also need to share photos, videos, music and document with your friends and family, by sending links or creating quality galleries of your pictures. To do this you will need an online data backup services. There is a quality online data backup service that lets you store up to 100GB. Plus, it auto-sync your files across various medium e.g. work and home computers and mobile devices. You can share files for collaboration, store and share photo and video galleries, and your data will all be safely backed up on secure servers. 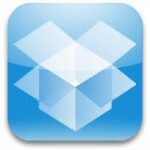 I am referring to Dropbox. Below is my dropbox tutorial.